"The first draft of anything is …"
I'm not going to finish Ernest Hemingway's quote. But I'm sure you know his fondness for being blunt and using Anglo-Saxon four-letter words. So you can imagine what the final word in that quote is. Hemingway's point is that your first draft is never good enough. You must revise. Easier said than done. Where do you begin? Follow master copywriter Jen Stevens' lead and begin with your verbs. 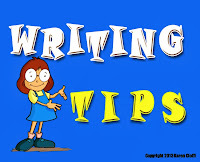 Verbs provide forward movement to your writing. Strong verbs add excitement to what you have to say. Weak verbs deflate that excitement. Jen offers these three strategies for strengthening your verbs. You can't write without using "is" or one of the other forms of the verb "to be": am, are, was, and were. But these verbs don't give a good visual picture of what you're trying to portray. You want to use verbs that describe an action or create a visual image. For example, let's say you want to get your reader to understand the antioxidant power of dandelion tea. So you say, "Dandelion tea is a powerful antioxidant." This is your main idea … but it lacks punch. By eliminating the verb "is," you're forced to look for a better, more visual alternative. "Dandelion tea destroys cellular oxidants that threaten your health." You reap another benefit when you replace forms of "is." Doing this encourages you to enliven what you're going to say almost without thinking of it. Once I wrote, "Dandelion tea destroys cellular oxidants," the second part of the sentence flowed naturally. When you replace "is" with more active verbs, you have to decide which verbs to use. You want those verbs to be as powerful as possible. That brings us to Jen's second strategy. Consider this sentence: "He hit the ball over the fence." Compare it with: "He smashed the baseball over the fence." Both sentences describe the same act. The first one sounds as if the baseball barely cleared the fence. The second one makes it sound like Babe Ruth ripped the skin off the baseball when he hit it. • Michael went down the hall. • Michael lumbered down the hall. • Michael skipped down the hall. • Michael tore down the hall. • Michael tottered down the hall. You don't get much of an image when you write "went." If you use the word "lumbered," you get the image of Michael being maybe a bit chunky. "Skipped" gives the image of Michael being happy about something. When you use "tore," you give the sense of urgency without having to use the adverb "urgently." And "tottered"? I bet when you read that, you got the image of Michael being either very old or very young. 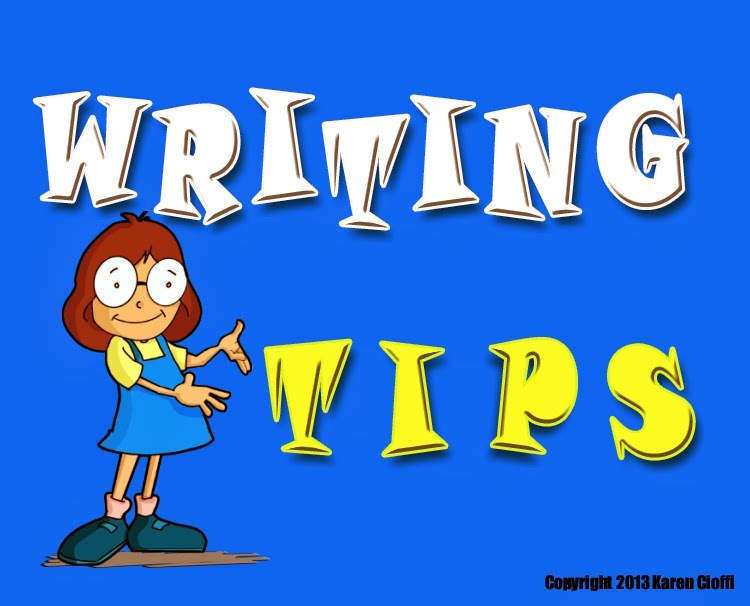 The right verb does the work of adjectives, adverbs, and extended descriptions. I use these two phrases – "there is" and "there are" – frequently in my first draft. I have no problem doing that. Using them allows me to keep my writing process moving along smoothly. But these two phrases deaden your copy. The good news: You can eliminate them easily, because everything you need to write a stronger sentence usually follows those phrases. • Instead of … There is a new and powerful formula that will relieve the stiffness and strain in your joints fast and for hours. • Try … A new and powerful formula relieves the stiffness and strain in your joints fast and for hours. Everything you needed to strengthen that sentence was already in it. Once you eliminated "there is," all you needed to do was tweak the verb from "will relieve" to "relieves," and you have a more direct, more visual sentence. • There are three strategies you can use to strengthen your writing by strengthening your verbs. I'm repeating myself. But that's okay. Don't worry about using Jen's strategies on your first draft. Just write. Get what you have to say down on the paper (or more correctly, on your computer screen). Then, when you do your first of several revisions, look for forms of the verb "to be." Eliminate as many of them as you can. At the same time, you can cast out "there is" and "there are." Having done that, it's now time for your second revision. Go back and strengthen all your verbs. Make them do the work they're capable of. Until next week: Keep reading and keep writing. This article appears courtesy of American Writers & Artists Inc.’s (AWAI) The Golden Thread, a free newsletter that delivers original, no-nonsense advice on the best wealth careers, lifestyle careers and work-at-home careers available. For a complimentary subscription, visit http://www.awaionline.com/signup/. Are you a small business or solopreneur? Do you need help getting your articles and other content up to speed? Let the Article Writing Doctor train you or a staff member to write your own super-charged business or health articles that will allow you to meet your marketing needs in-house. Or, if you’d rather outsource the work, I can write the content for you!